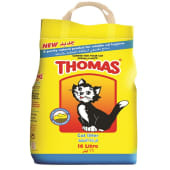 Complete pet food for adult cats. Your cat is a real connoisseur, and tempting him is not always easy. 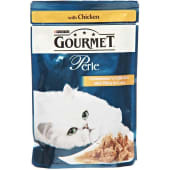 That is why Gourmet Perle has created Connoisseur's Collection - Mini Fillets in Gravy, delicate recipes that will tickle your cat's senses with an irresistible taste experience every day.